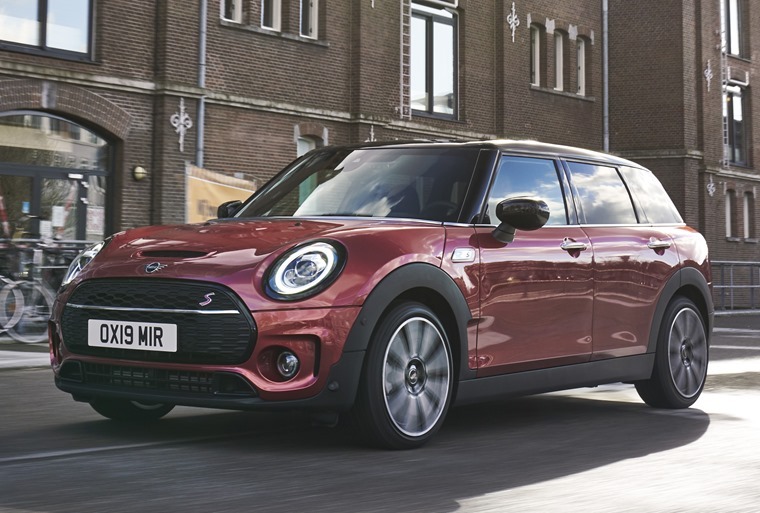 The refreshed Mini Clubman has made its debut at the Shanghai Motor Show, showing off a slightly modified design and more tech as standard. The subtle exterior tweaks include a reworked grille, updated badging and the inclusion of 16in or 17in alloy wheels. Don’t worry, the Union Jack rear lights remain. New headlights are also included. These glare-free LEDs will adapt their brightness depending on road conditions. This gives drivers increased range of visibility all without dazzling other road users. 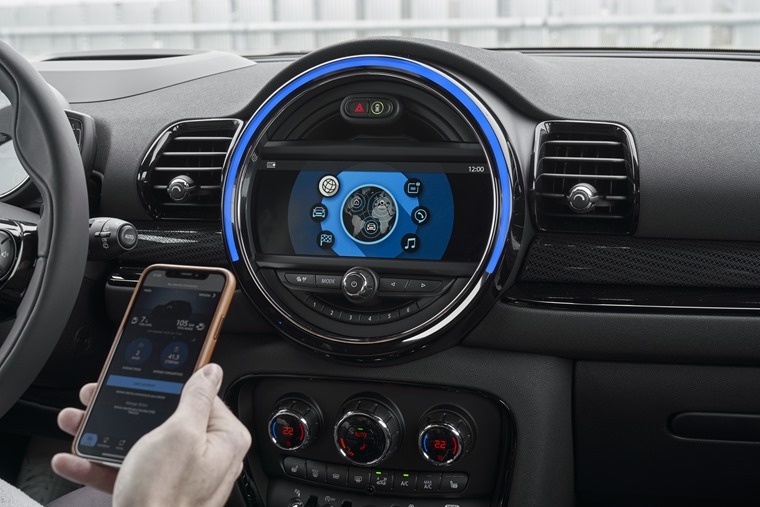 Step inside and the 2019 Clubman now comes with a 6.5in infotainment, satnav, Apple CarPlay, real time traffic updates and customisable ambient lighting all as standard in Classic trim. 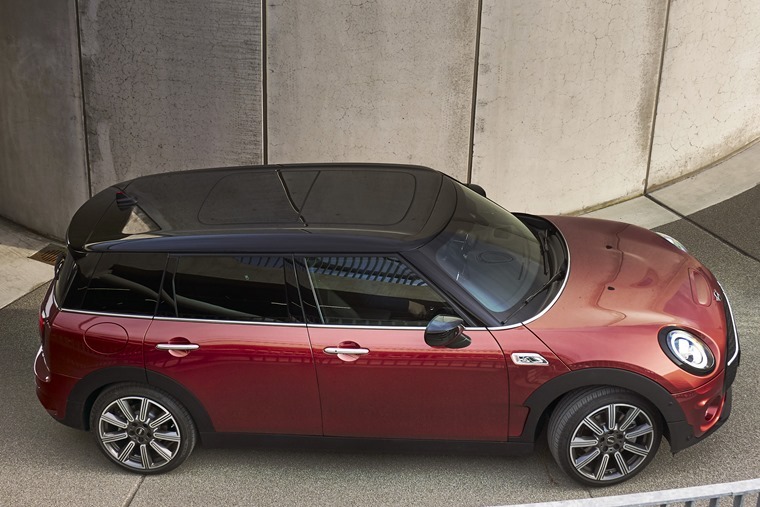 Those wanting a more powerful looking Clubman can opt for Sport. This adds a variety of John Cooper Works touches including steering wheel, seats, and track spoke alloy wheels in 17in or 19in guise. At the top of the range, Exclusive trim adds a sophisticated touch to the interior and exterior via 17in Roulette spoke alloys, as well as more luxurious leather sports seats and steering wheel. Three engines will available from launch. These include a 1.5l three-cylinder petrol engine offering 136hp and 0–62mph in 9.2 seconds, and a 192hp turbocharged 2.0l four-cylinder petrol with 0–62mph in 7.3 seconds. One diesel engine with 150hp and a 0–62mph in 8.9 seconds will also be offered. 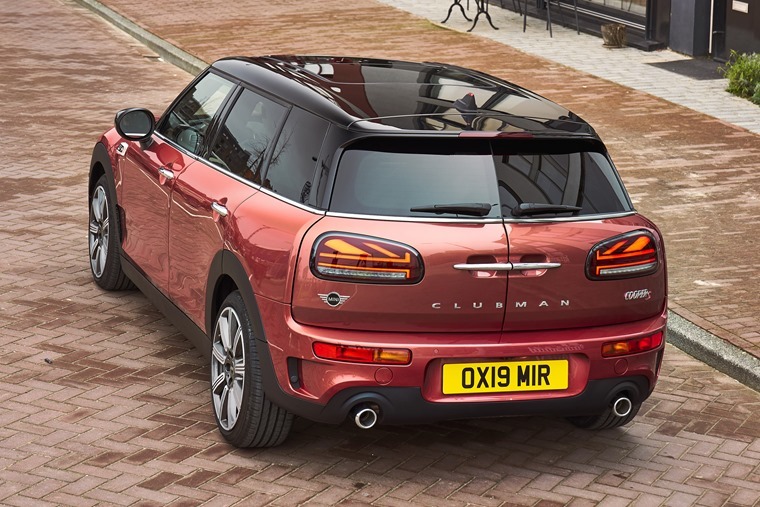 The 2019 Mini Clubman is available now with list price starting from £21,200.